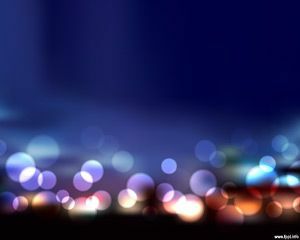 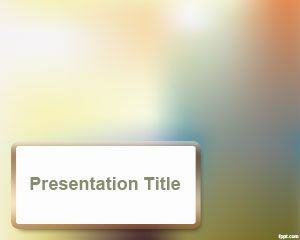 Blur Background for PowerPoint presentations is a nice slide design with blur lighting effect and sepia background color that you can download to make good PowerPoint presentations with original backgrounds for PowerPoint 2007 and 2010. 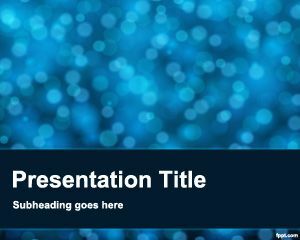 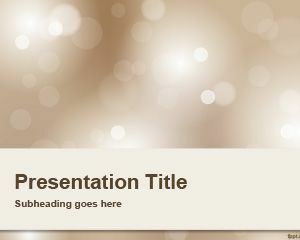 This free blur PPT template is another version of the green blur background but with sepia color instead. 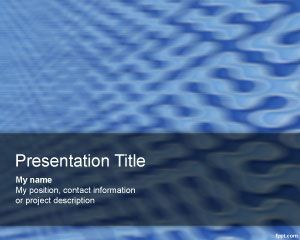 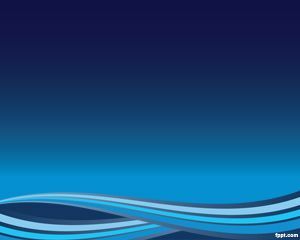 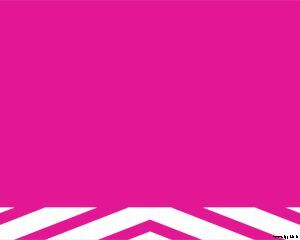 If you want to learn PowerPoint 2010 then you can learn how to apply blur effect to your images and pictures in PowerPoint using the Effects options, or you can consider to download free blur effect PowerPoint template.